We wish you the joy and blessing of a Happy Thanksgiving. 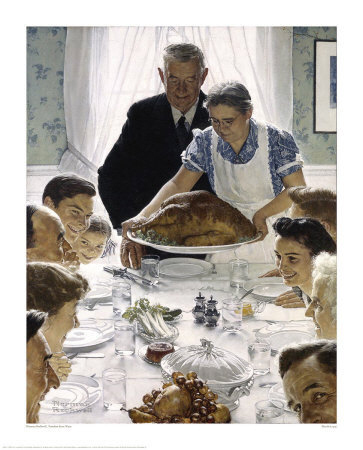 Norman Rockwell’s “Freedom From Want”. A very appropriate image in this time of challenge for many people.